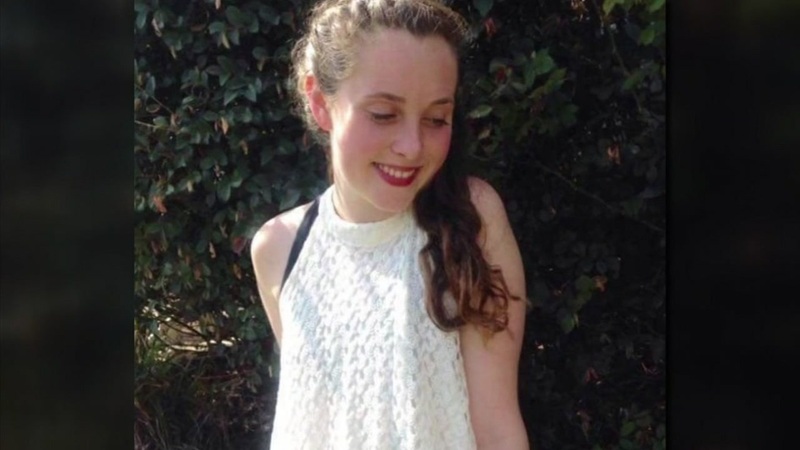 RALEIGH, North Carolina (WTVD) -- After large effort by family and students, William G. Enloe High School leaders said Monday they will include Rachel Rosoff in next month's high school graduation. "We appreciate the willingness of Rachel Rosoff's family to resolve the question of Rachel's recognition during a painful and difficult time for all who knew her. We would also like to thank Enloe Principal Will Chavis for his quiet and persistent efforts to help us reach an agreement. We are not providing additional comment out of respect for the Rosoff family and the healing process among Rachel's classmates." Earlier, the family told ABC11 the school told them graduation is a celebration and recognizing Rosoff might upset the students. That was before a petition drive gathered more than 12,000 signatures. A district spokesperson said while there is no official policy on the matter they do advise schools not to memorialize students at ceremonies. They said it's a guideline recommended by the National Association of School Psychologists. Graduation for Enloe is set for June 14.